I’ve been lucky enough to work for the International Game Fish Association for the better part of 13 years now. It’s a pretty fantastic job in that it allows me to marry my fishing passion with my scientific background. However, even though I work at IGFA, I don’t chase records and I’m not really into fishing tournaments. That’s just a personal choice even though I do have a number of good friends that do both. Still, work and weather permitting, I fish pretty much on a weekly basis from my own skiff. I disagree with this logic for several reasons. The first is because I believe that fishing is a true sport and that every sport needs rules. Secondly, I know of very few anglers that don’t consciously or subconsciously compare themselves to their fellow anglers. You may disagree but, like it or not, that’s just the nature of the beast. The common thread about rules, in any sport, is that they are designed promote fair-play and establish standardized practices. And it is standardization that allows an accurate, objective comparison of performance. 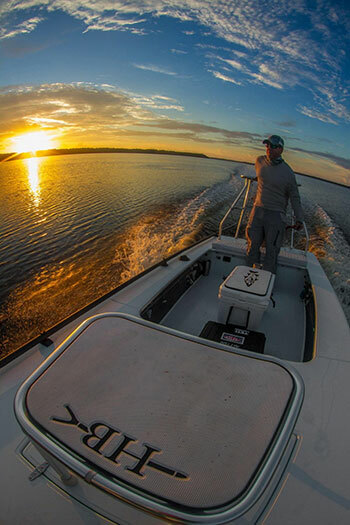 Just as rules for golf are governed by the USGA and the Royal and Ancient Golf Club of St. Andrews, IGFA is regarded as the international body that governs rules for the sport of angling. Every spring when the tarpon start swimming, I’ll talk to friends to inquire how the fishing’s been for them. As is typical, there will be reports where the fish show in abundance but are uncooperative, as well as tales where good numbers were put in the air and a fair few brought to hand. In the latter case, I’ll casually ask what class and bite tippet they were using that day. Over time, I’ve found that a few of my friends play by the books and stick to no more than 20 lb for their class and 12 inches for their shock. But I also know some (many of whom are excellent anglers) that use “homeboy” leaders of straight 50 or 60 lb, or, if they’re using it, scale their class tippet up to 25 or 30 lb. On the flip side, some of the folks that I know that don’t adhere to IGFA rules are guides—a truly tough profession to do well in. As far as most of them are concerned, catching their clients fish is the primary objective. Period. And I can totally understand that guides feel an enormous pressure to catch their clients fish. But, at the same time, people book guides not just to catch fish, but to learn how to fish better, to fish the right way. As such, guides have tremendous potential to educate new and novice anglers on the importance of playing by the rules. Sure, they may catch a few less fish that way, but letting a client pull on a tarpon or snook with straight 50 lb or netting a bonefish or permit 40 feet from them isn’t doing them any favors in regard to teaching them to be better anglers. In reality, IGFA rules are not that onerous to the angler so playing by them isn’t too difficult. 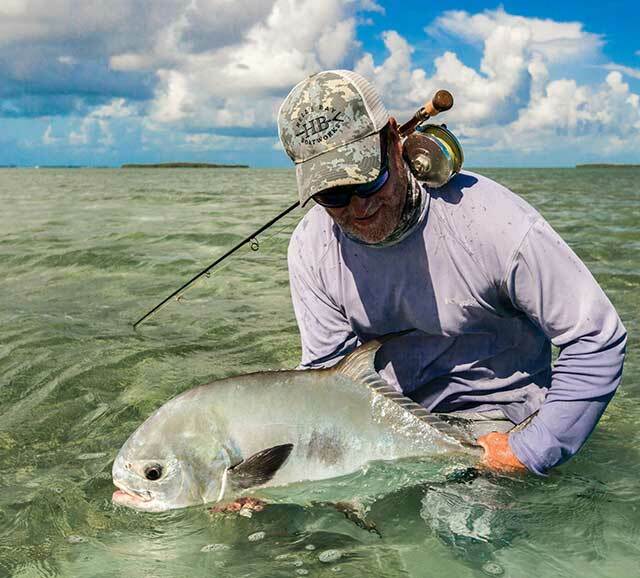 The bulk of IGFA fly fishing rules really boil down to making a few measurements on your leader and adhering to normal customs and accepted practices when casting and retrieving the fly. Sure, there are a few additional details that need to be adhered to, but it sure as hell ain’t rocket science. Next time you go fishing think about whether or not you’re playing by the rules. If you’re not, consider if you’d think it would be OK if you were playing a round of golf with your buddies and one of them used a spud gun to tee off instead of a golf club. Every sport needs rules.